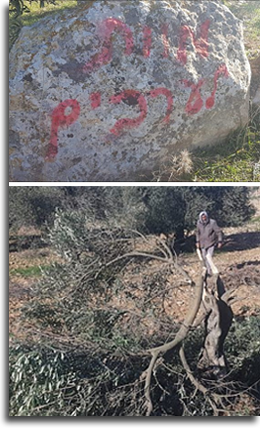 Two weeks ago, on January 8th, Palestinian residents of the tiny southern Hebron Hills village of al-Tuwani woke up to find some of their olive trees cut down and “revenge” and “death to Arabs” spray-painted in Hebrew on walls and rocks. This was by no means an isolated incident. For decades, extremist Jewish settlers in the West Bank have vandalized Palestinian property and attacked (even murdered) Palestinians themselves. But in recent years, vandalizing Palestinian property has become routine. And trees, particularly olive trees, are the perpetrators’ favorite target. In 2018 alone, according to the United Nations, some 7,200 Palestinian trees were damaged. Most were olive trees. 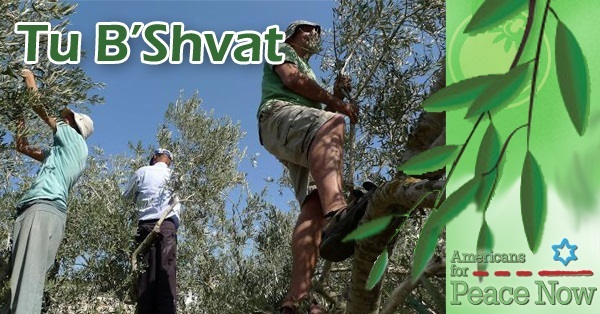 Extremist settlers intentionally target olive trees. 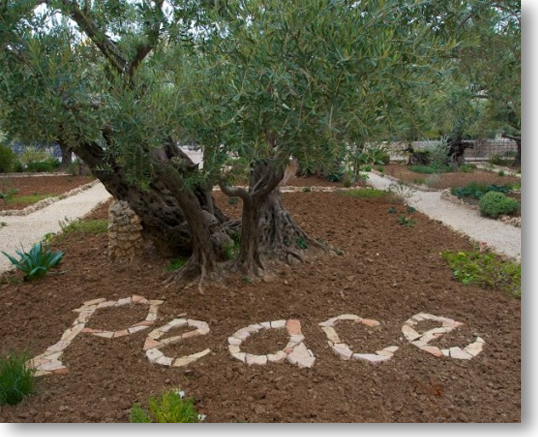 They know that in Palestinian culture, the olive tree enjoys an almost sacred status as a symbol of Palestinians’ attachment to their land. These settlers also know that olive trees, which cover about half of the West Bank’s agricultural land, are a source of income for some 80,000 Palestinian families. 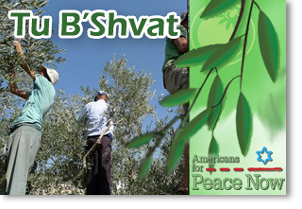 Today is Tu Bishvat, a beautiful holiday in which Jews plant trees and cherish the fruit of the land. But in the West Bank, while they plant trees in their settlements, extremist settlers destroy thousands of olive trees belonging to their Palestinian neighbors. Why? Because they hope that by terrorizing Palestinians, they will eventually drive them out. Israel’s Peace Now (Shalom Achshav) movement long ago concluded that settlements are the chief obstacle to a two-state solution for the Israeli-Palestinian conflict. Shalom Achshav’s Settlement Watch Project researches, documents, and publicizes information and analysis on West Bank settlement activity, and often takes the Israeli government and the settlers to court to hold them accountable for illegal actions. 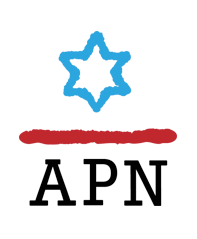 Your donation will help us and our Israeli colleagues at Peace Now confront the settlement movement and show Israelis and Palestinians alike that pro-Israel, pro-peace Americans strongly condemn the extremist settlers’ violent actions.